There are no service fees for registering or renewing memberships on line. An additional processing fee will be assessed for paper applications which will posted to your account. Digital Newsletter and Digital Membership Directory are included in all memberships. Individual membership is designed for individuals or a couple/family with only one individual as an active participant in club rides and club events. Couples membership is designed for husband/wife or partners. Each member has their own access to the web site using their own club login/password. This membership is designed for those who are both active in club rides and club events. Family membership is designed for families where multiple family members are active in club rides and club events. A family membership includes a primary person, secondary person and up to five tertiary members. Tertiary members do not have a login/password. Single children up to 22 years of age still using their parent’s address as their primary address may continue on their parent’s membership. Sponsor membership is someone that would like to become a member and also wants to make a donation to the club. Please note that Donations are not tax-deductible. Note: There is an additional $6.00 fee for the printed Peddlewheeling newsletter as well as an additional $6.00 fee for the printed Membership Directory. 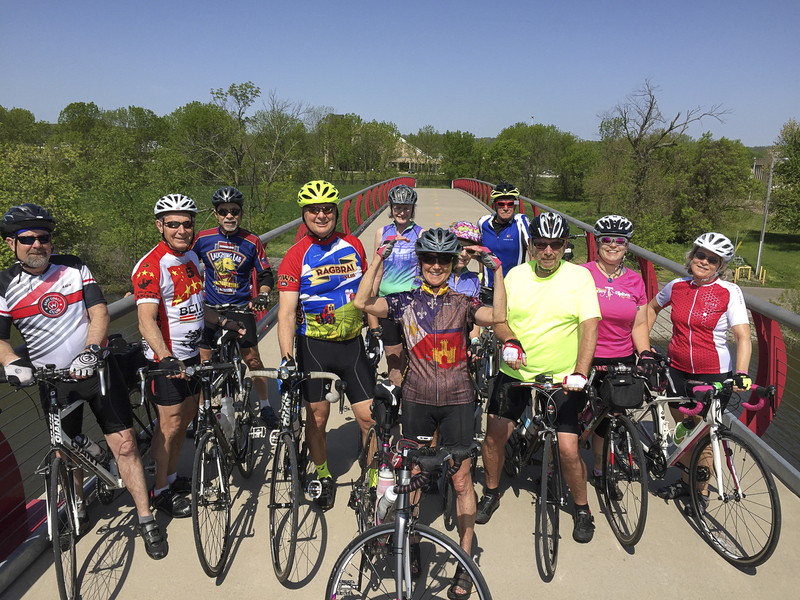 The Quad Cities Bicycle Club is exempt from federal income tax as a 501(c)(4) corporation. 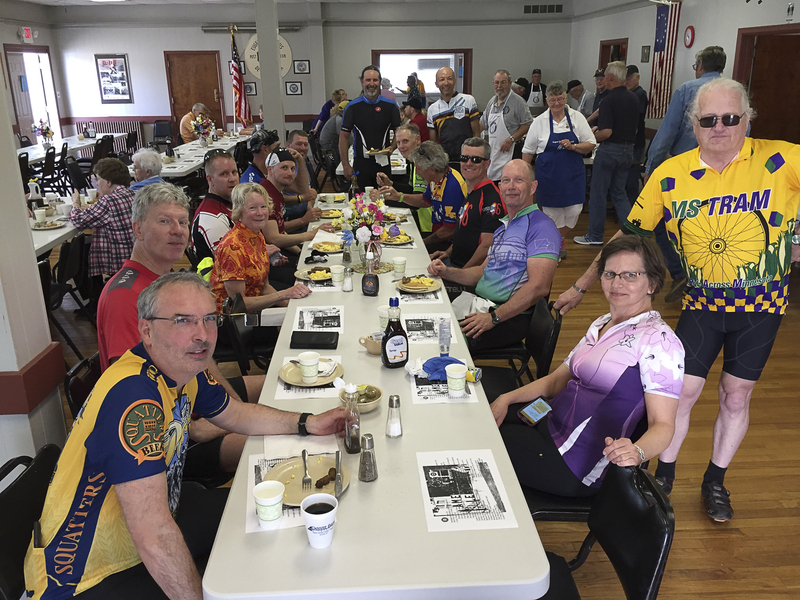 Donations to Quad Cities Bicycle Club are not deductible as charitable contributions on the donor's federal income tax return.